iExperto, A Montreal Web Design Company That Offers Affordable Web Design Solutions. Focus on what really matters: your product. Create beautiful, unique websites with impactful landing pages and banners, without any coding or design skills. In order to make your website perfect, we receive unlimited revisions until you’re fully satisfied with your website. We provide all kinds of support 24/7. All you have to do is knock, we’re ready to solve all your problems. Our goal is to make sure our clients satisfaction. If we fail to provide that, we offer 100% money back guarantee. I would like by starting off saying how GREAT FULL I had this opportunity to work with iExperto. This is the BEST and I mean BEST web designer I have ever worked with. iExperto team is patient, they know what they are doing and keeps working on the project until your satisfaction. The cost was very low considering all the loops I had to take him through. I thank for and will be working with iExperto again on projects. This is the best site I have ever had anyone build for me. Highly recommend their services. 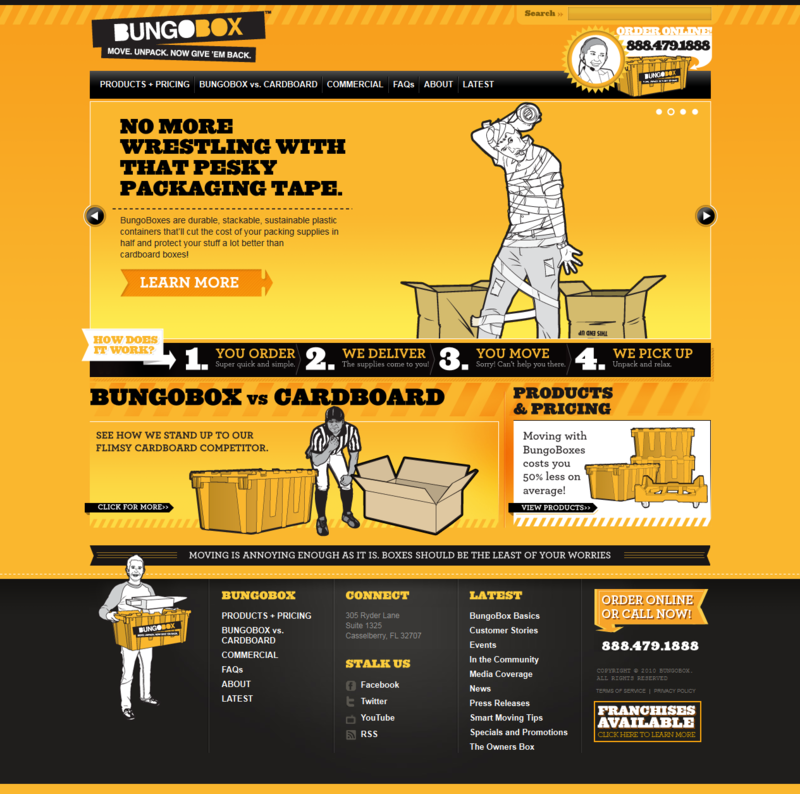 iExperto did exceptional work for us designing two websites for both divisions of our company. They were very accommodating and made professional recommendations along the way. 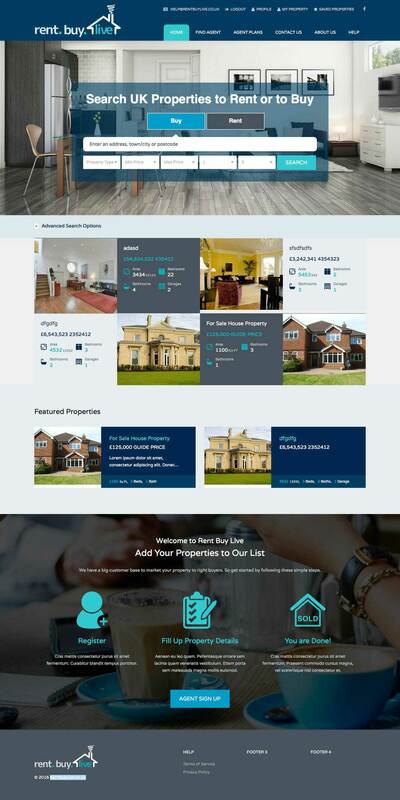 They designed two very professional websites that we can be proud to use for years to come. Thank you Ainal for all of your hard work and dedication on this project! We look forward to using you again in the future. This was an emergency situation for us with our main website being down. We asked iExperto to recreate our website from scratch in an extremely short time period, and they were able to turn around a very complicated, urgent request within the promised deadlines. iExperto also meticulously and accurately coded all the pages, so we really had no significant comments and adjustments. If you want an accurate coding job, I can recommend iExperto. This is our second time using their services and will use again. Here are some of our previous work we are proud to show you. We have our own ways to work with our client, We take any kind of suggestion and recommendation they want to share with us. Because we want to make sure our clients full satisfaction. Unique features give you a head-start over your competitors: countless customization options, a flexible banner system, and best page builder to use on your pages. These are the most popular tools worldwide. We Use them to make your website perfect. We find the best CRM Software for your organization to organize and track interaction with potential or existing clients and other contacts. We use the Best Content Management System (CMS) around the world. Easy to CREATE and Full of PERFECTIONS. Understand your audience: With the service of iExperto you can add tracking code to individual pages or the entire site. The Web Application Development Team at iExperto, design & develop custom-built software applications for businesses of various size & industries. We Use market leader premium themes like Avada, Divi, X-pro and many more. For special design we create child themes to ensures that your changes won’t be lost when updating to a new version. 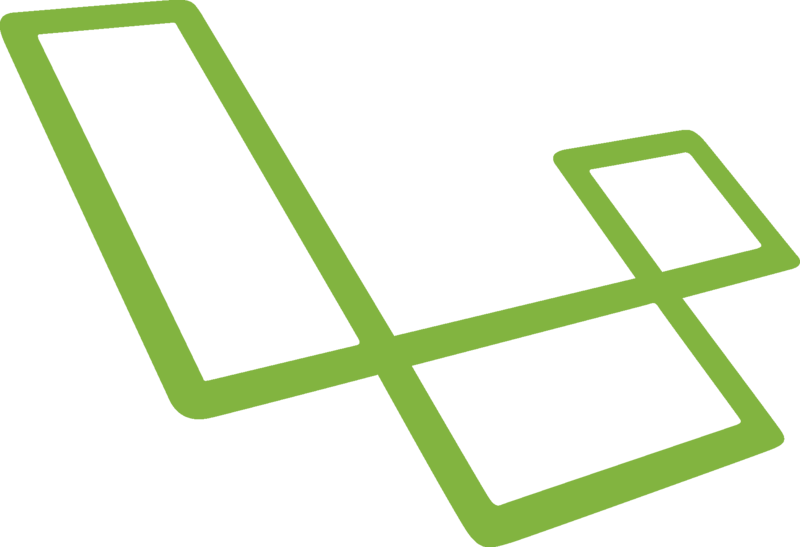 Laravel is a PHP framework for constructing everything from small to enterprise-level applications and We are good at Laravel. WooCommerce is now the most popular eCommerce platform on the web, iExperto uses woocommerce so you can rest assured you’re in good company. iExperto uses the most popular premium contact form plugins to ensure the best way to contact between clients and users. 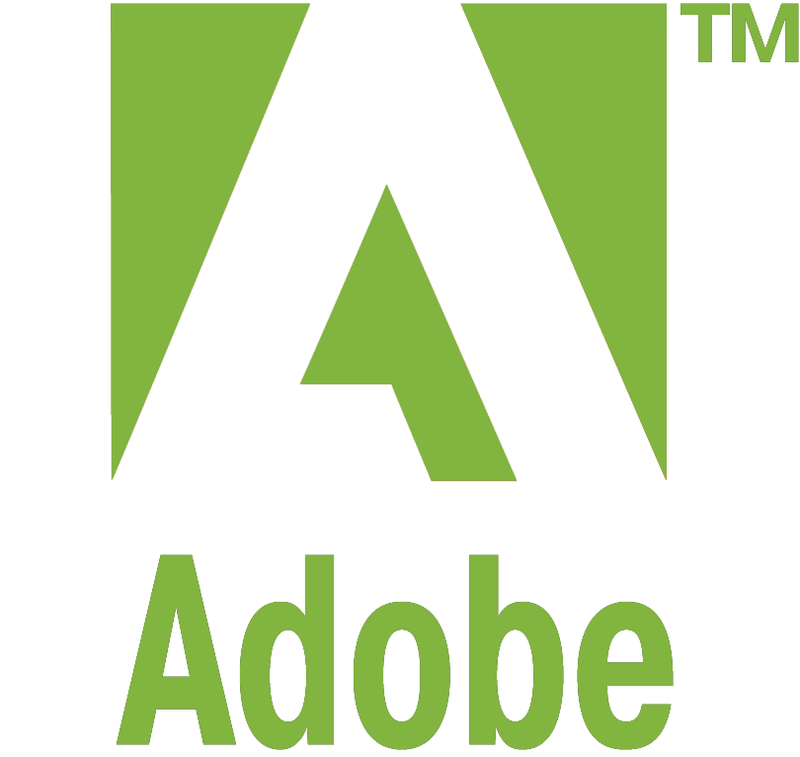 We use The world-class design tools in from Adobe Creative Cloud to give you everything you need to make anything you can dream of. Get the best company to make your personal or business website perfectly. iExperto is a company that comes with customer support to match. Whether you have a question, a concern or need assistance, we treat you like a valued customers, not a nuisance. iExperto comes with a comprehensive, illustrated user guide that explains the user interface and the website’s unique features. The exact same people that designed and developed the theme provide customer service. You get access to support by trained professionals, 7 days a week. Chat with our customer support agents in a one-on-one chat session — help is just a click away. Usually available on weekdays through our website.